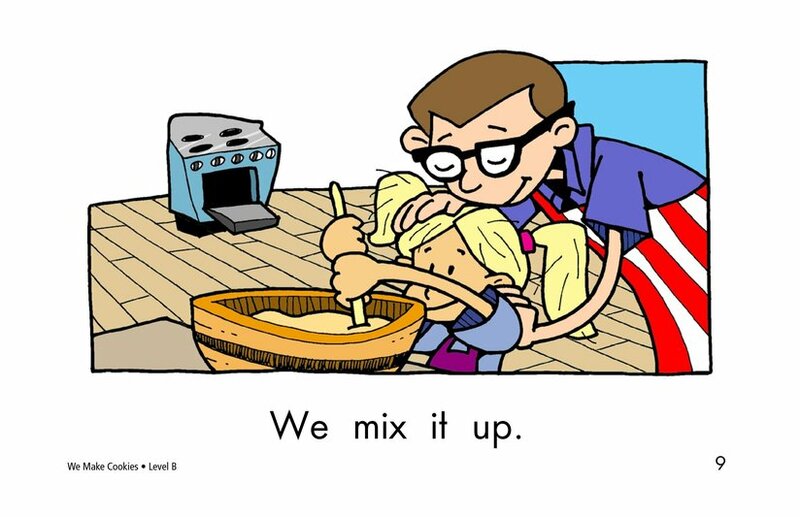 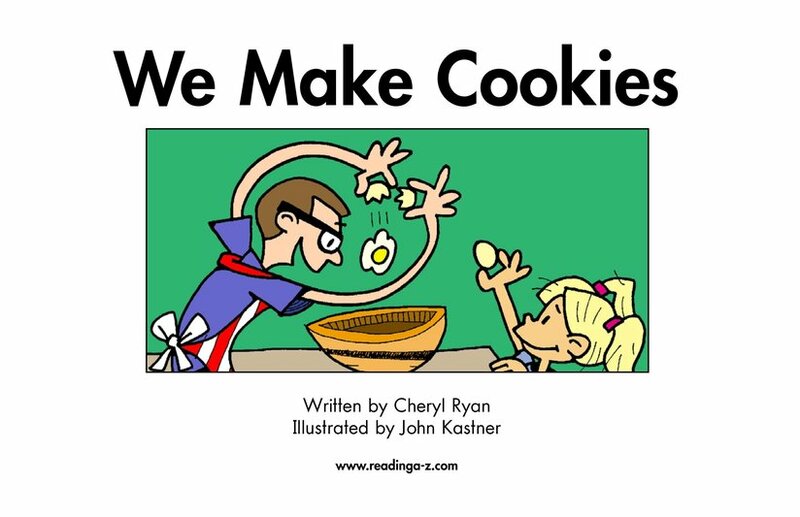 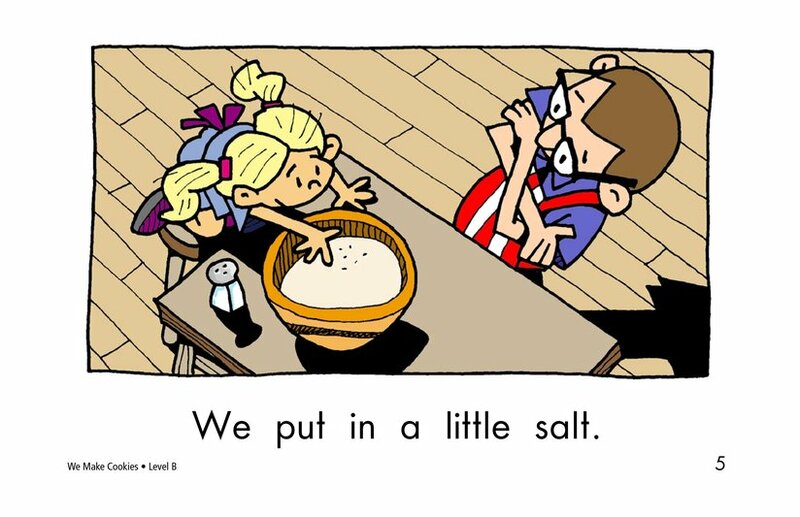 We Make Cookies tells the story of a girl and her father making cookies. 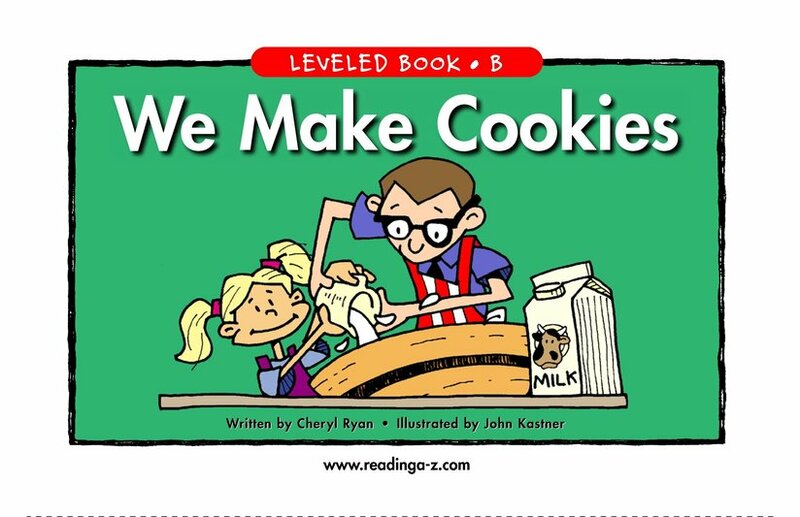 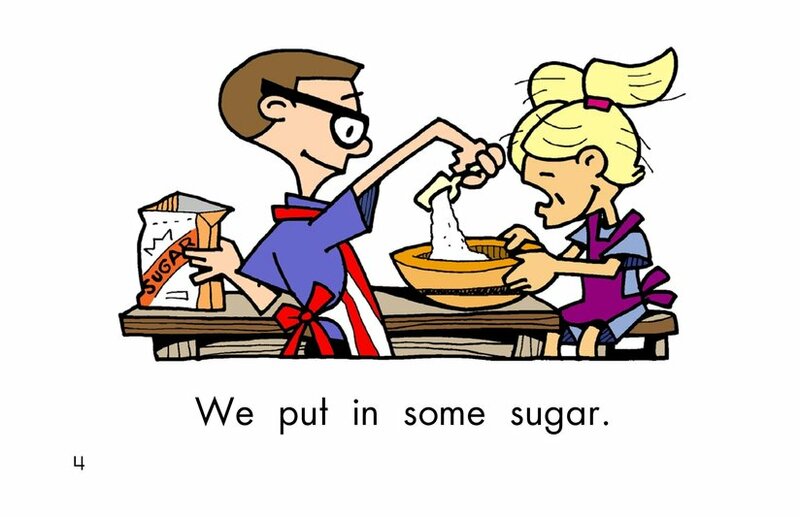 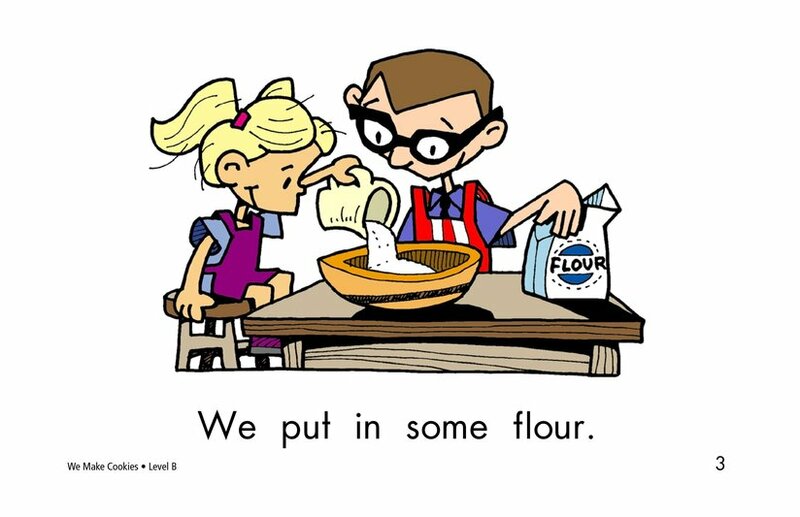 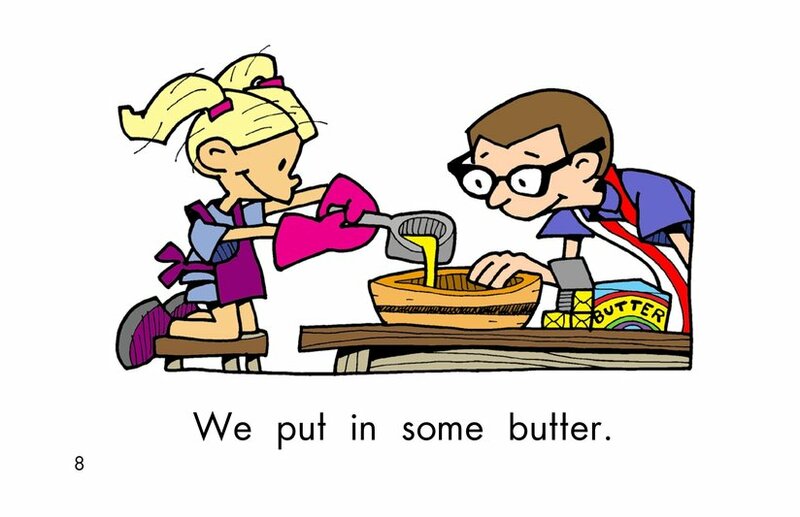 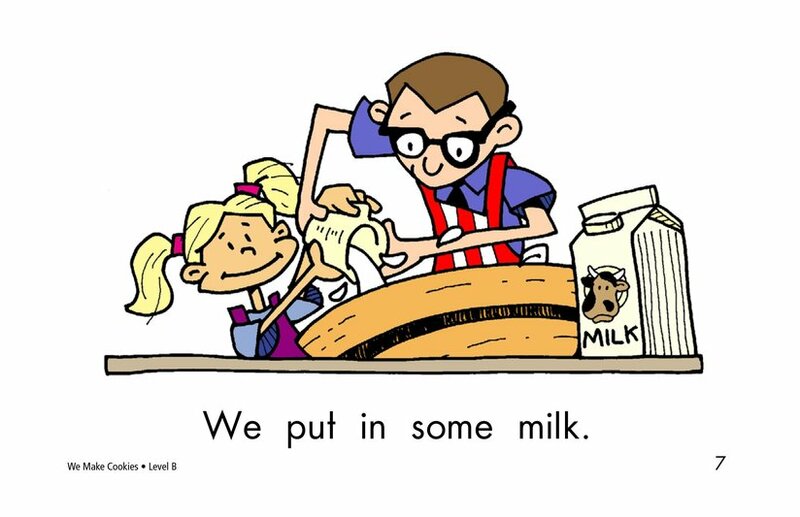 As students read the book, they learn what ingredients are used to make the cookies. 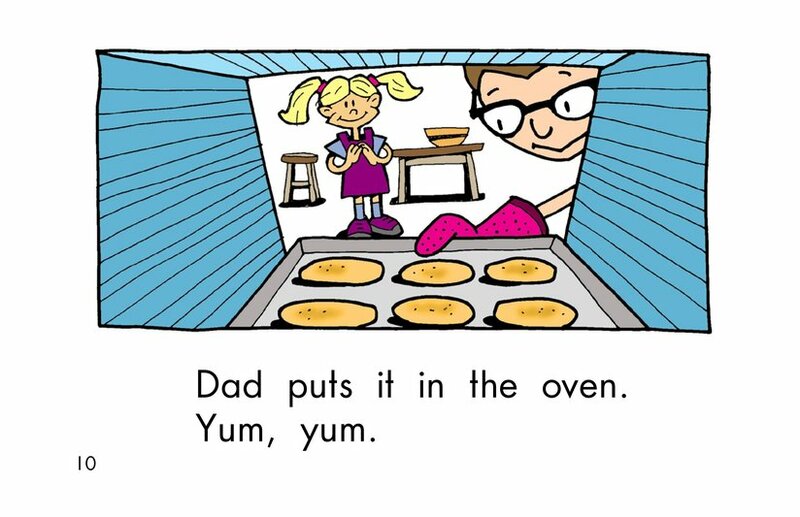 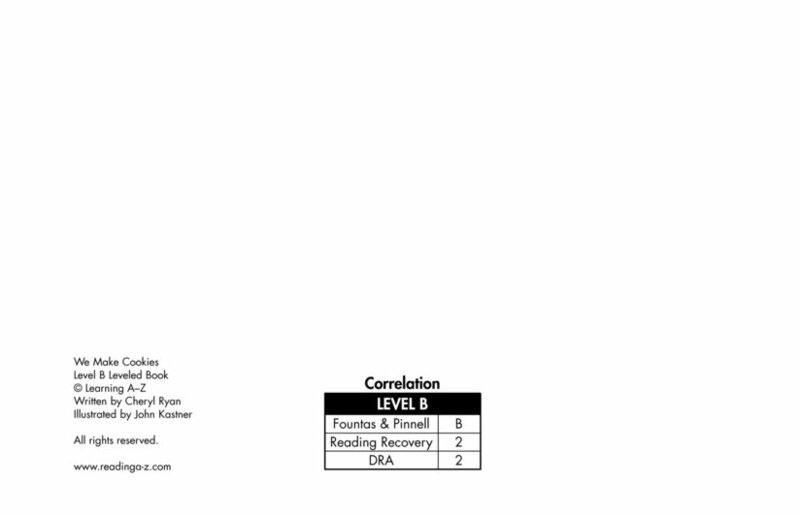 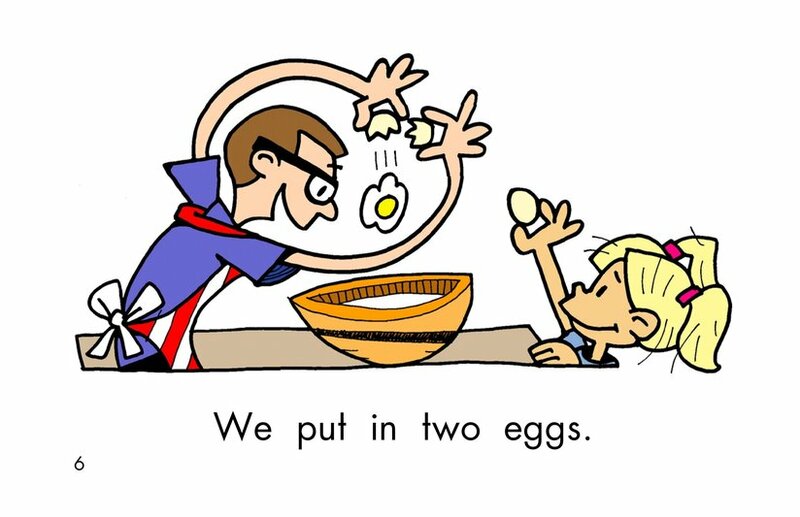 The whimsical illustrations are sure to delight readers.